If you want a tough coding question answered, you go to Stack Overflow. If you want a more open-ended development question answered by an active community full of subject-matter experts, you go to Hacker News. I keep reading about AWS [Amazon Web Services Inc. cloud] killing the DevOps profession and was wondering what were your thoughts on the matter? 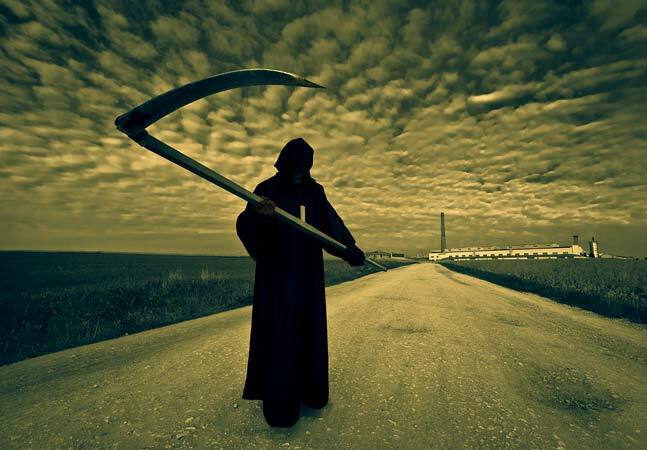 Is DevOps dying as a profession? Although post author "zabana" didn't specify where he or she is reading all that "AWS killing DevOps" talk, it's likely a reference to the year-old HN post "Managed services killed DevOps," which references a TechCrunch article and does indeed discuss AWS amid 148 comments. Today's post, meanwhile, might be heading for that level itself, as some readers are still struggling to define DevOps, which started being a thing around the end of 2012 and early 2013, according to Google Trends. And they aren't the only ones still trying to figure out exactly what the term means. For what it's worth, Wikipedia defines DevOps as "a term used to refer to a set of practices that emphasize the collaboration and communication of both software developers and information technology (IT) professionals while automating the process of software delivery and infrastructure changes." It also says the term was first coined around 2009. Anyway, moving on to meatier question of whether the AWS cloud is killing the DevOps profession, the consensus now -- as it was a year earlier -- seems to indicate "no." " 'DevOps' is a hype-word now, so yes in some places it is dead. The need to get flexibility and share skills remains." "My not very technical CTO told me that 'all developers will be devops in the near future', so I guess it's dead." 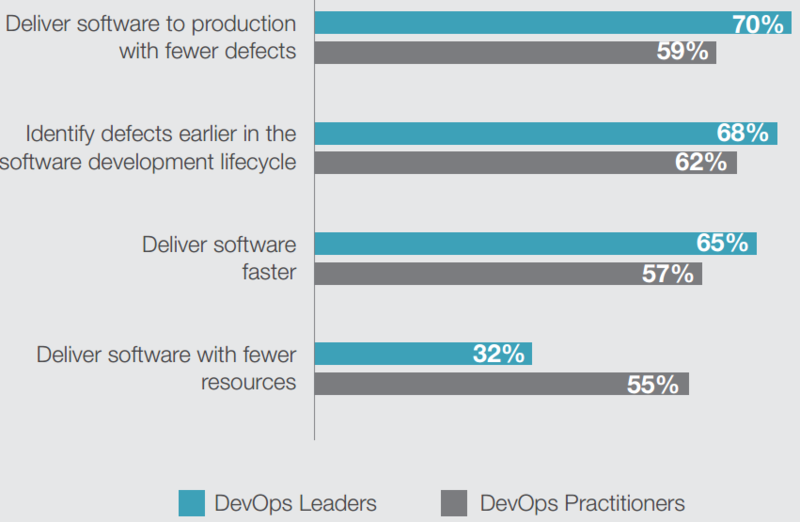 "DevOps was never a profession. But I think it's dead anyway." So there you have it: No one still knows what DevOps means, but it isn't being killed by AWS. Can we at last put the "killing" question to rest now, if not the definition? Of course, there are always the contrarians opposed to any claim about anything. For example, one answer read: "There is no DevOps profession. There are people who work in computers, and they specialize in various ways." Gee, thanks. Now all you DevOps pros can go back to doing ... well, whatever. 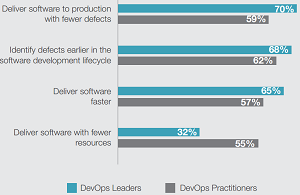 Are you a DevOps pro? Is whatever you do threatened by AWS? Drop me a line.